The Stand By You Campaign started in April 2017 in the wake of the Brexit Referendum with a partnership between UCASU and the University against the rise in hate crimes. Open to staff, students and the wider community, by wearing one of our chrome Stand By U badges, you are taking a pledge and commitment to ensure that our campuses are diverse and welcoming. We are a community that respects and celebrates one and other’s identities. 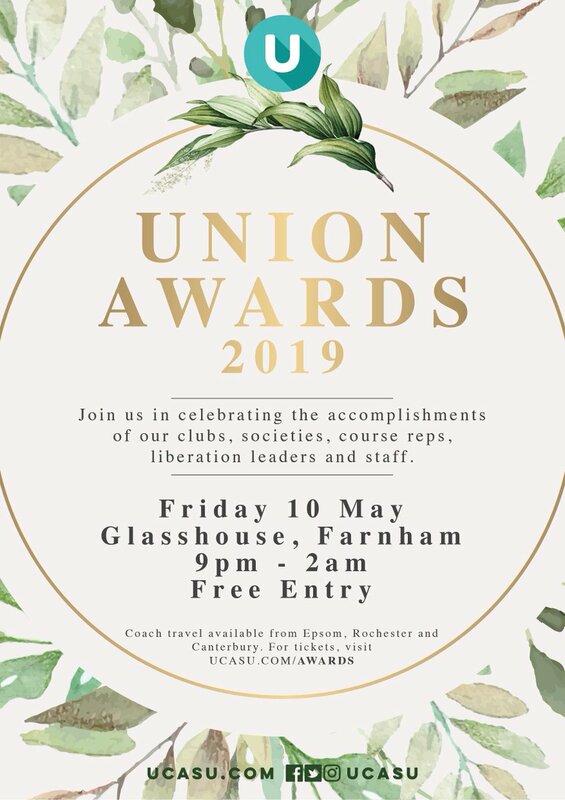 Badges are free, but any donations received goes towards supporting the students of the UCASU Liberation groups across our campuses to run their own events and campaigns.